Here’s the deal. 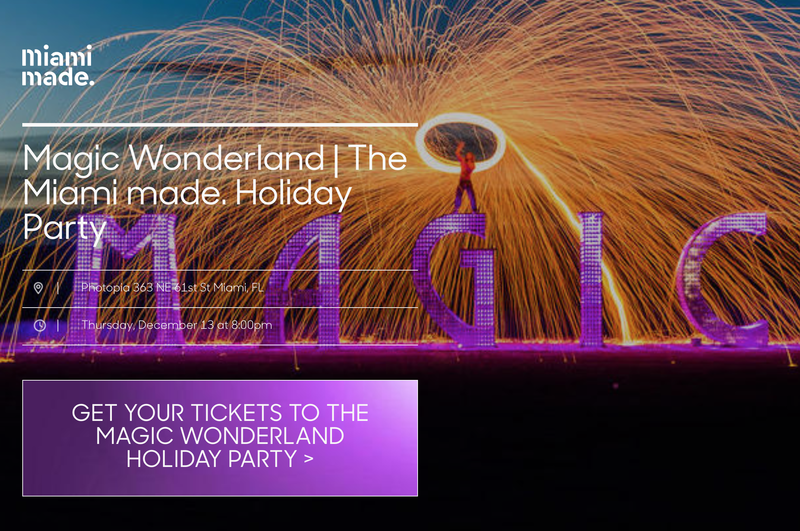 On December 13th at 8:00pm, the biggest startup party Miami has ever seen will kick off. One question for you, will you be there?